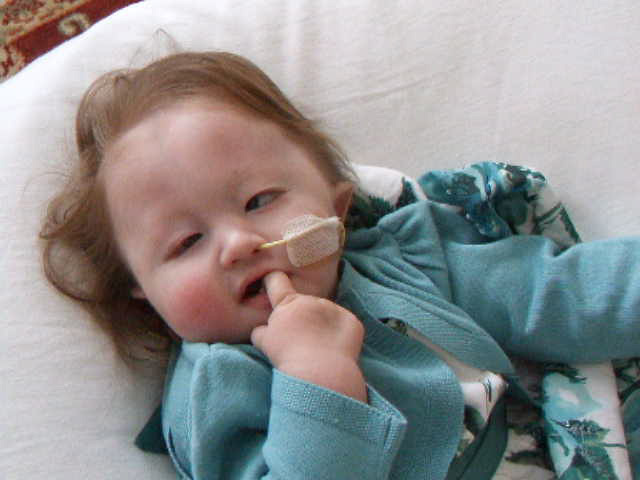 Tabitha’s Legacy – Our beautiful daughter Tabitha was born with Edwards Syndrome. Her life expectancy was extremely short, maybe minutes or hours, but never years. Tabitha however, was so much stronger than anyone expected, and even though at times she was very poorly she grew into a beautiful little girl. Having this Syndrome meant that she had severe physical and learning difficulties to such an extent that she was not able to sit, stand, walk or talk. When Tabitha was a year old we borrowed a set of fibre optic lights. Tabitha was so excited and stimulated by these that she made an attempt to get hold of the lights and to push the mirror ball round, we were overjoyed at her reaction and this was just the start of the progress she made. Our very kind friends’, colleagues and neighbours raised enough money to make a sensory room for Tabitha, which became an invaluable resource. 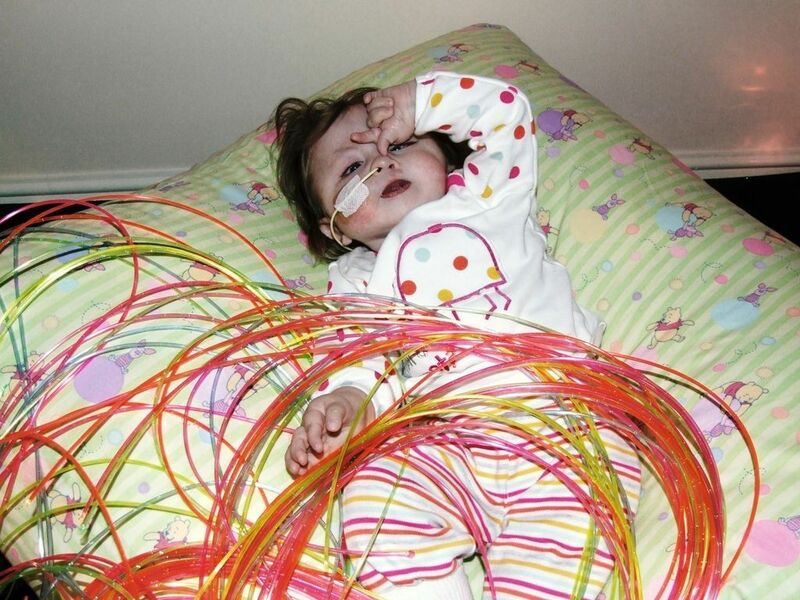 At first, Tabitha could only look at the pretty lights, but over the next year she would hold and play with the fibre optic strands, use a touch screen computer, and then she amazed everyone by standing up, laughing, clapping and singing with joy. We lived every day with the dreadful realisation, that one day, we would no longer have our beautiful daughter. That tragic day came on the 8th of December 2009 when our angel passed away, but she leaves with us her legacy – It was Tabitha’s wish that we should make other very special children enjoy sensory toys and equipment so they could make progress, enjoy, be happy and comfortable in their own homes.